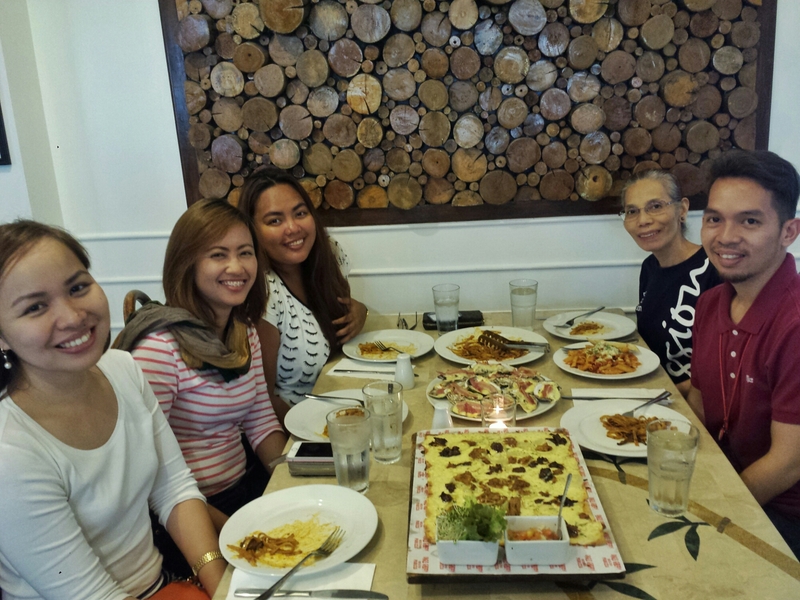 Posted: August 11, 2015 in Picdump, Restaurant Review, Tummy Fillers, Wanderlust, Where Have I Been? 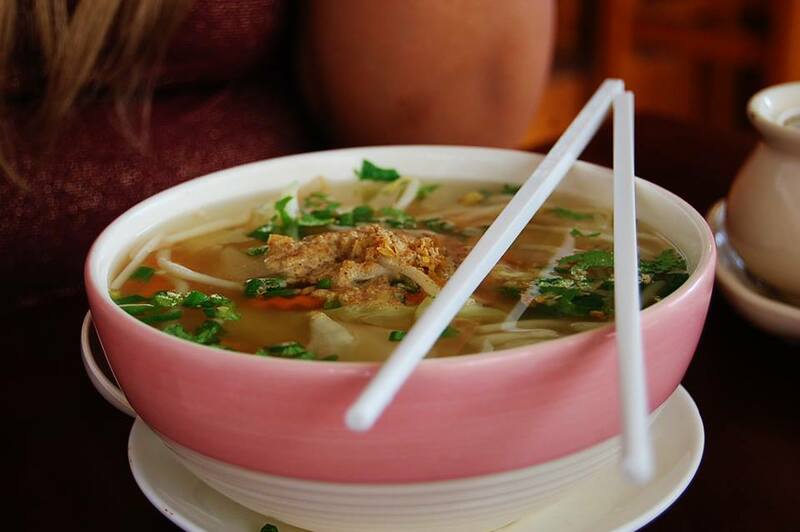 When I visited Ho Chi Minh City in Vietnam, I made sure that I would have my fill of their infamous pho or Vietnamese noodle soup. 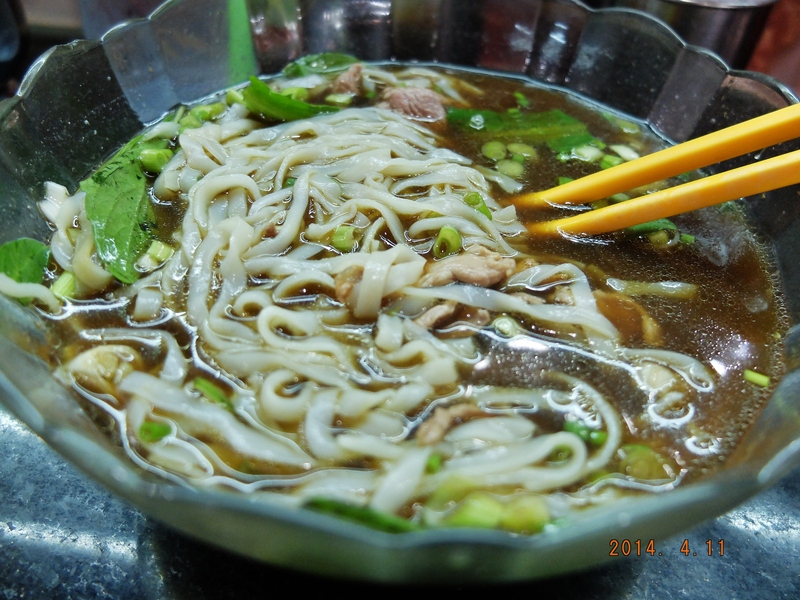 I was hellbent on trying as much pho as I could that it was actually my first meal in Vietnam (our breakfast in Ben Thanh Market). 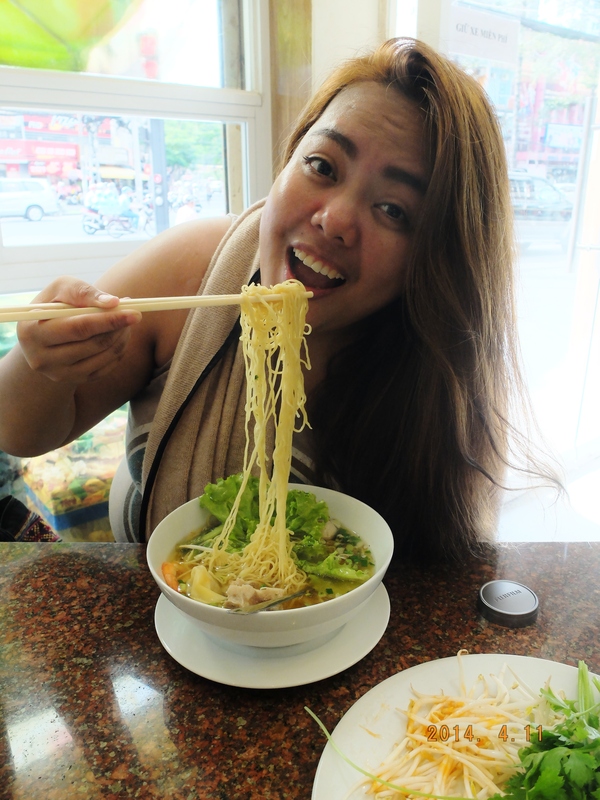 But there was one restaurant that made its mark on me, mainly because their noodle soup was really good. The restaurant was just an accidental discovery but it was already way past lunch time and it was the only restaurant we spotted around the area. We didn’t know anything about the place but we bit the bullet and went in anyway. 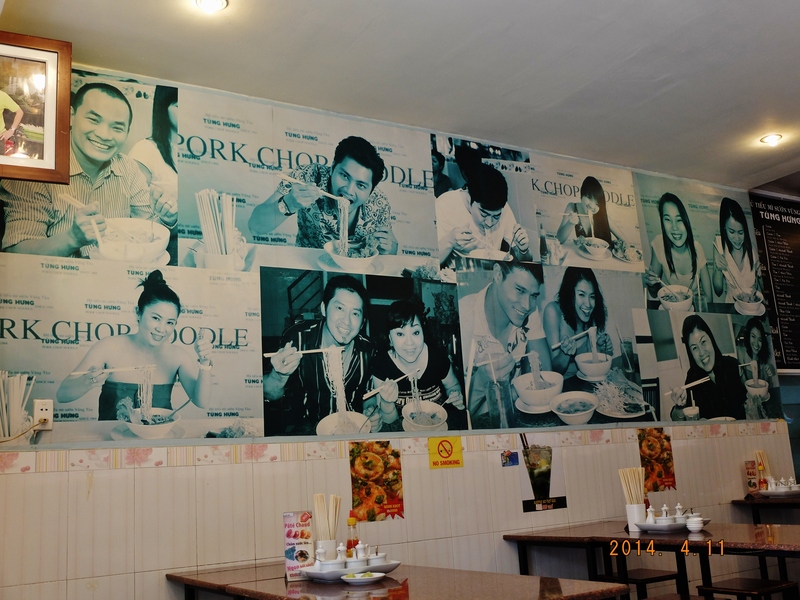 Upon entering, I was appeased when I saw one wall plastered with photos of locals enjoying their food. Maybe it wouldn’t be so bad if locals frequent the place, yeah? When we got seated, we were immediately served with some sort of pastry. We weren’t exactly sure if they were complimentary but Timmy was too hungry to bother so she went ahead and ate one. I was saving room for my main meal so I only took a small bite off of hers. It was actually delicious! 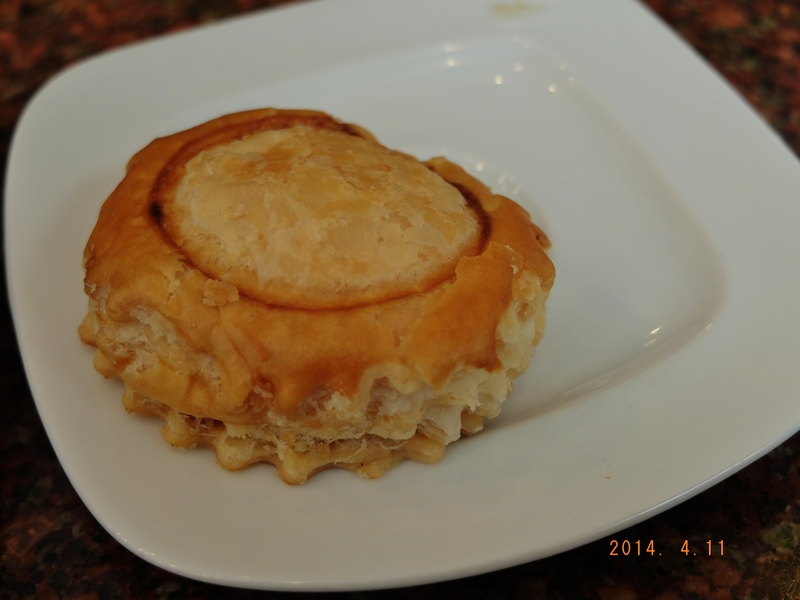 The pastry was flaky, and the filling (which I suspect to be minced pork) was tasty and savory. 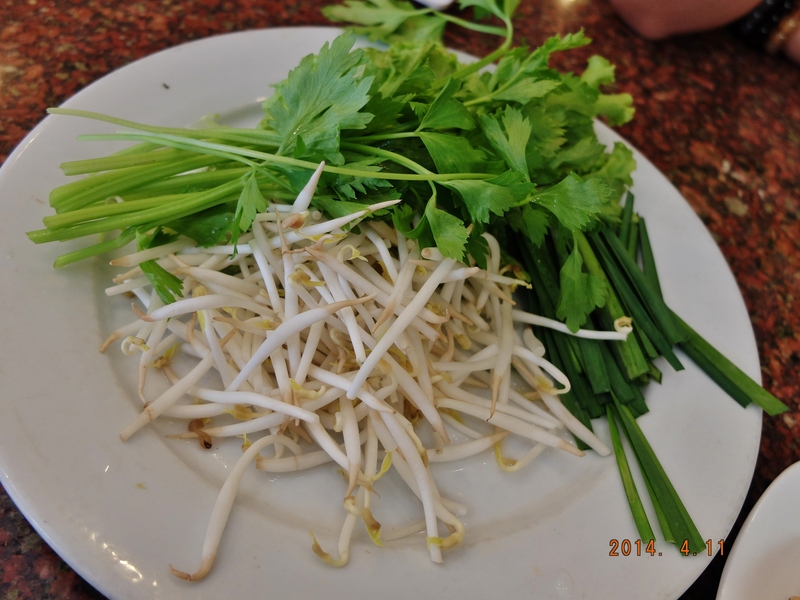 Also on the table were the usual accompaniment for pho – mung sprouts, cilantro and chives. There were also some additional condiments like garlic oil, sliced peppers, marinated garlic and three types of sauces that I honestly didn’t use so I never got to identify them. After a short while, our orders were served. Timmy and I got the same thing which had everything on it. Wantons, shrimp, pork balls, and egg noodle soup. My favorite part was the “pork chops” which were actually boiled pork reminiscent of our very own nilaga. The pork pieces were so delightfully tender and the broth was really tasty. 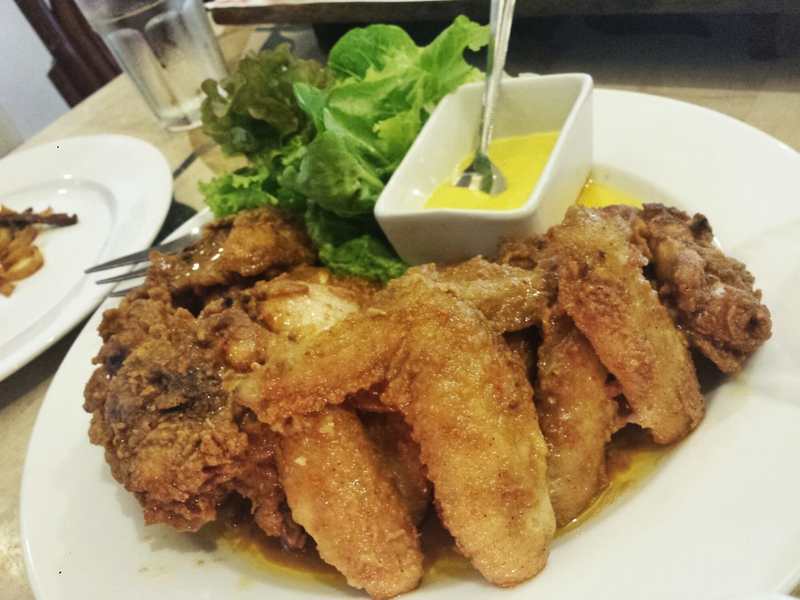 I think the dish cost around ~Php120, honestly a fair price for such good quality. 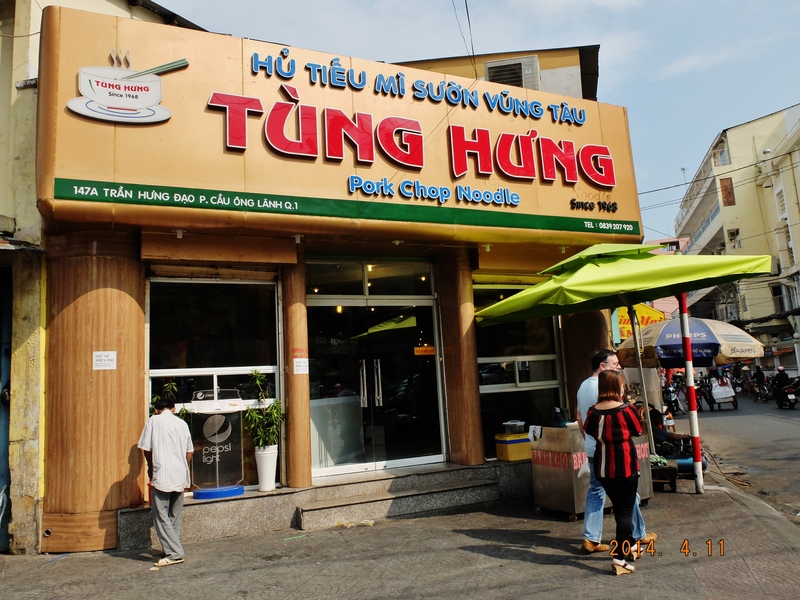 If I ever have the chance to go back to Ho Chi Minh, I would definitely pay this restaurant another visit. 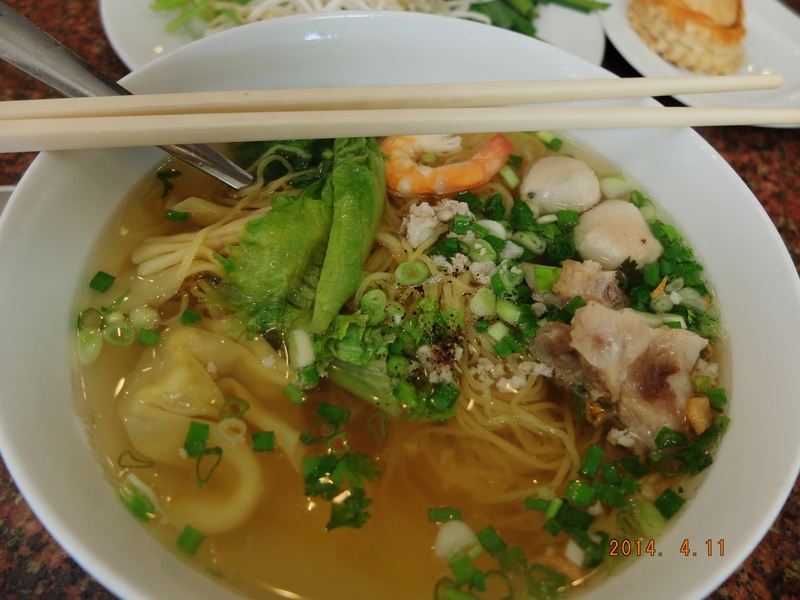 If you’re going to HCMC, this is a must-try! 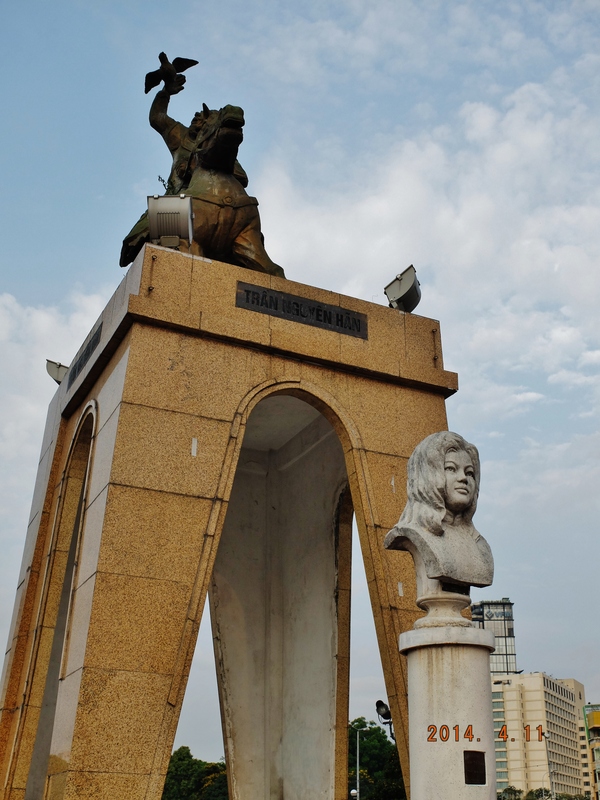 It’s around 8 minutes by foot from Ben Thanh Market. Posted: August 3, 2015 in Picdump, Restaurant Review, Tummy Fillers, Where Have I Been? 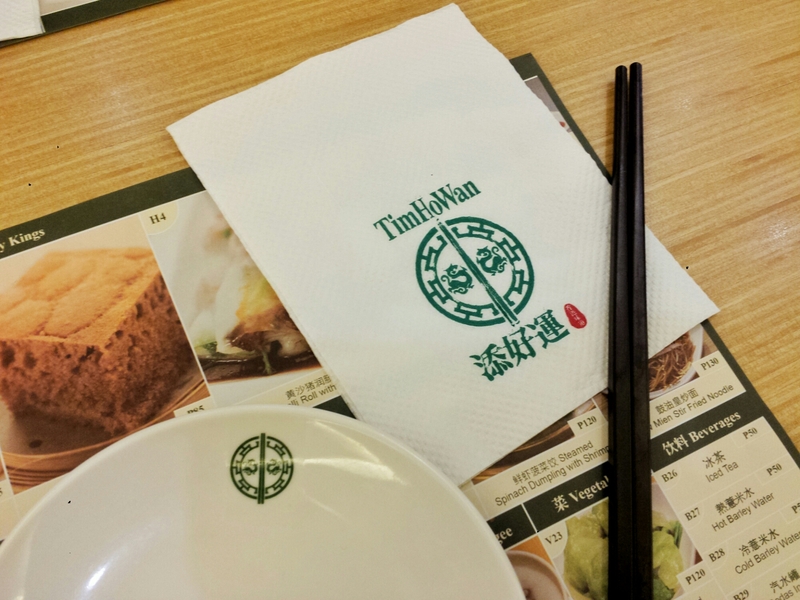 It feels like it has been ages since Tim Ho Wan opened its first store here in the Philippines and I have been wantingto eat there ever since. Consistently, I see a buttload of photos of their infamous pork buns which made me even more eager to try it for myself. But since I hate crowds and I always see a long waiting line outside their branch in SM Megamall, I get turned off and always walk away looking for somewhere else to eat. Until one Saturday evening, when Cris and I were deciding where to have our dinner. 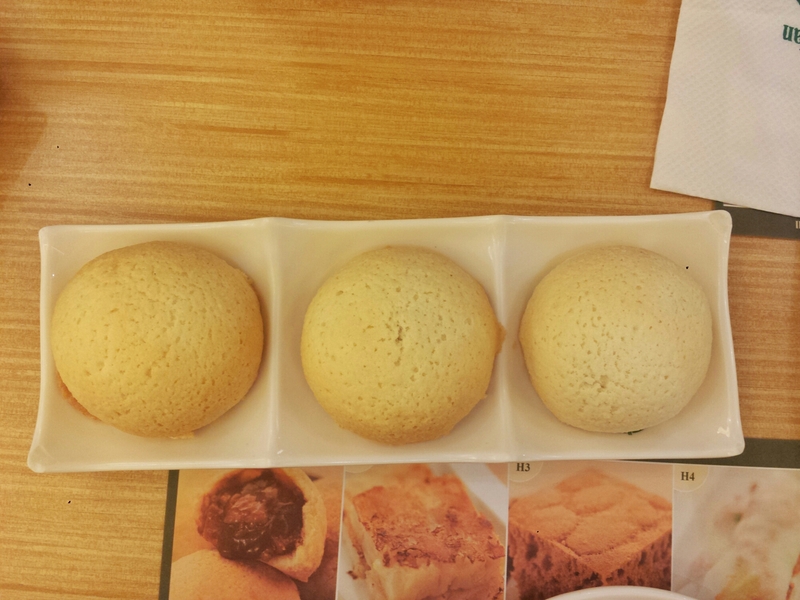 There were no lines outside Tim Ho Wan so it was instantaneously decided, Tim Ho Wan for dinner it is! The dish was served piping hot, and the pepper slices on top made it even hotter. The pork ribs were tender; with the right mix of meat, fat, bone, and cartilage. Cris enjoyed this so much, he ate 80% of it LOL. 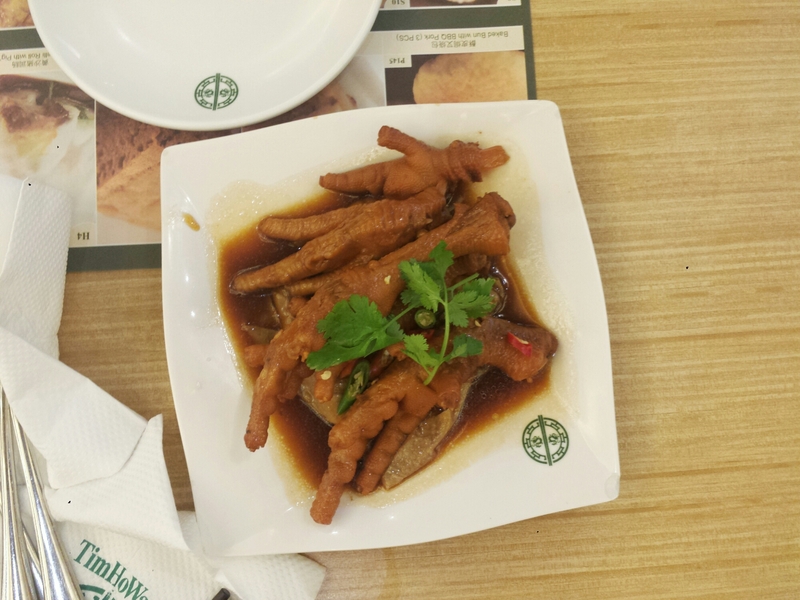 We ordered chicken feet because we have been craving for Causeway’s chicken feet for the longest time. Tim Ho Wan’s were good, the meat was tasty and soft. However, I still prefer that of Causeway’s. 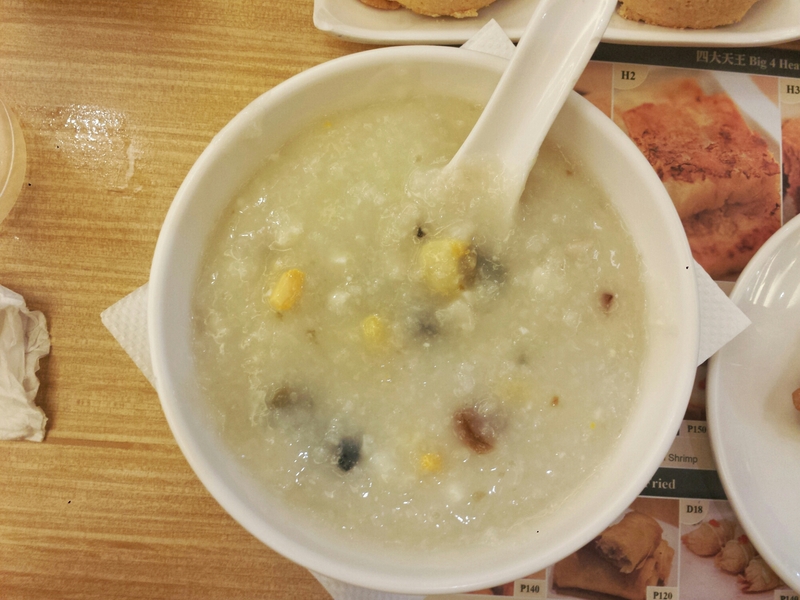 Their congee had lean pork, Century egg and salted egg. It was super good!!! Don’t be fooled by the seemingly plain appearance, it packs a lot of flavor. I especially love the salted egg bits in it. I would definitely order this again next time. This was actually a wrong order. We originally wanted the Beancurd Skin Roll but I mistakenly ticked the wrong box LOL. With that being said, the beef balls were still appreciated. It tasted really meaty – no extenders. However, the cilantro taste was a tad too strong for my liking. This is just a personal preference though, I just don’t like cilantro that much. First of all, I feel like this dish is pretty cheap considering you get 3 pieces of pork buns per order. I have heard nothing but good things about Tim Ho Wan’s pork buns so I was really, really excited to taste them. They were served hot and the crust was oh so crunchy yet soft at the same time (if that is even possible). On first bite, I was in love. So I took a few more bites, then it hit me… It’s sweet. Too sweet. I didn’t like it as much as I thought I would. The BBQ Pork filling was too sweet for me, again, a personal preference. But I loved the pastry shell. I imagine it would work well as a dessert if it was filled with custard or red beans. 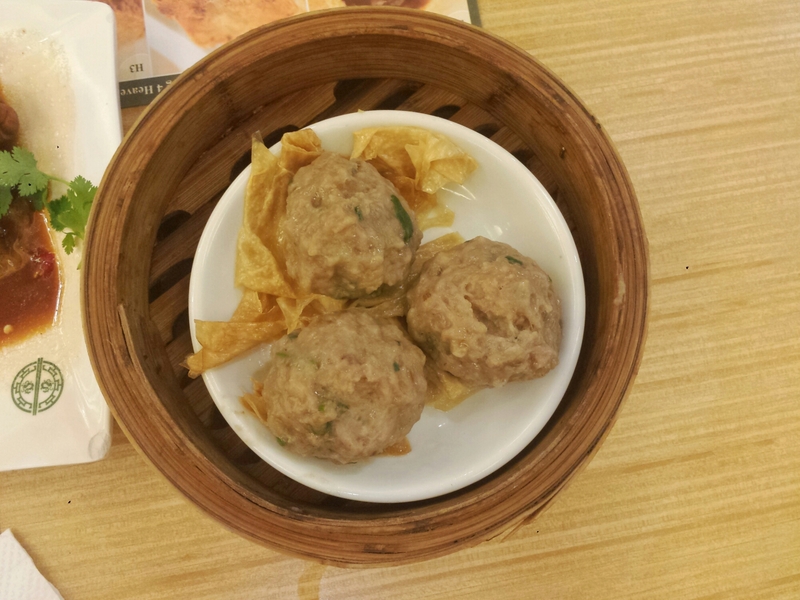 Overall, I loved Tim Ho Wan’s food! I was a bit sad that I didn’t like the Pork Buns as much as I thought I would, but the Pork Ribs and Congee more than made up for it. I would definitely go back again, only if the lines are short enough LOL. 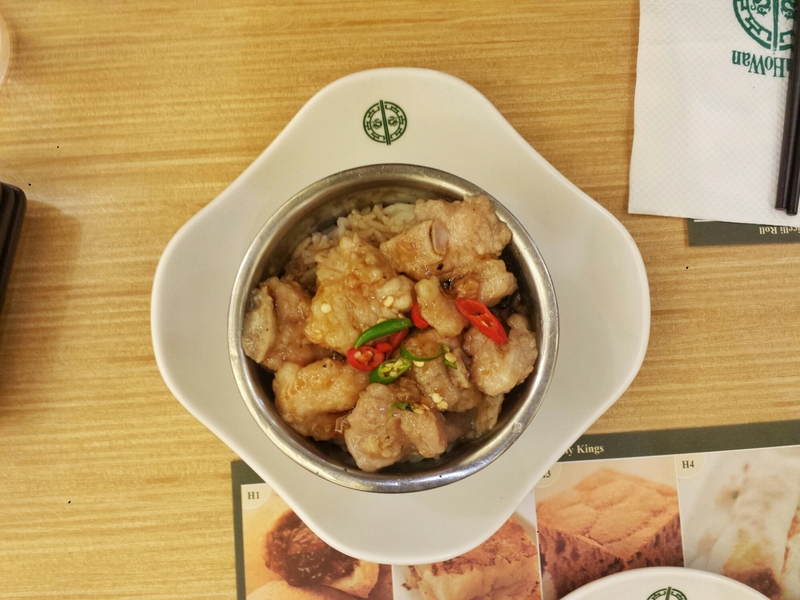 Have you tried Tim Ho Wan’s food? What’s your favorite dish from them? Posted: July 9, 2015 in Picdump, Restaurant Review, Tummy Fillers, Where Have I Been? A plateful of baked oysters topped with gooey mozzarella and bacon slices. I loved how juicy the oysters were and some shells even had two oyster meat in it (score!) I love cheese so the stringy mozzarella was such a delight. And then there’s the bacon. Who does not love bacon?!? I sure love me some bacon and I’m so happy that they were so generous with the bacon slices. Would definitely order this again. Pronounced as “Chewy Noodles”. First of all, what’s up with the trippy spelling? LOL. But weird spelling aside, this was good. It’s Asian fried noodles with beef, asparagus and cilantro. The noodles were cooked al dente and the beef slices were tender. A good dish overall. This would have been a good dish if not for the undercooked pasta. It was too under to be considered al dente. Because of the pasta’s texture, the whole dish sort of failed. Such a shame since the seafood bits in it were actually good. It had beef teriyaki, pork, chicken barbecue, onion and chili flakes, basil and cheese. I loved how thin and crunchy the panizza was and as expected, I loved the cheese. However, I am not a big fan of the meat combination. The beef teriyaki was a bit too sweet for my liking and the sweetness kind of overpowered all the other tastes. I was also missing the chili flakes in the pizza, maybe that could have balanced the sweetness off. 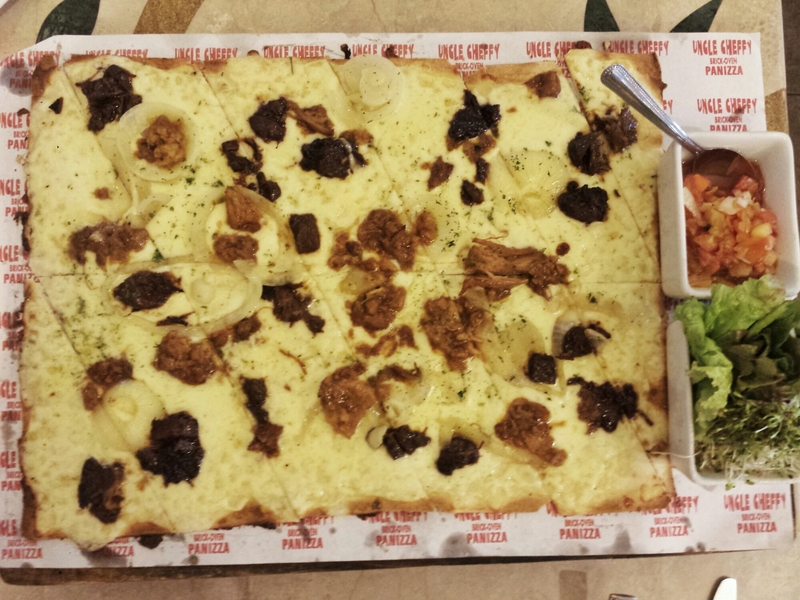 Loved the panizza but I think I’d rather try other toppings next time. For some reason, I cannot find this item in any of Uncle Cheffy’s online menu so I can’t tell you how much this dish cost us. What I can tell you though is that this plateful of perfectly crispy deep-fried chicken wings smothered in buffalo sauce was thoroughly enjoyed by our table. The serving size is very generous which makes you feel that you’re getting the appropriate bang for your buck. Overall, I love Uncle Cheffy’s food. 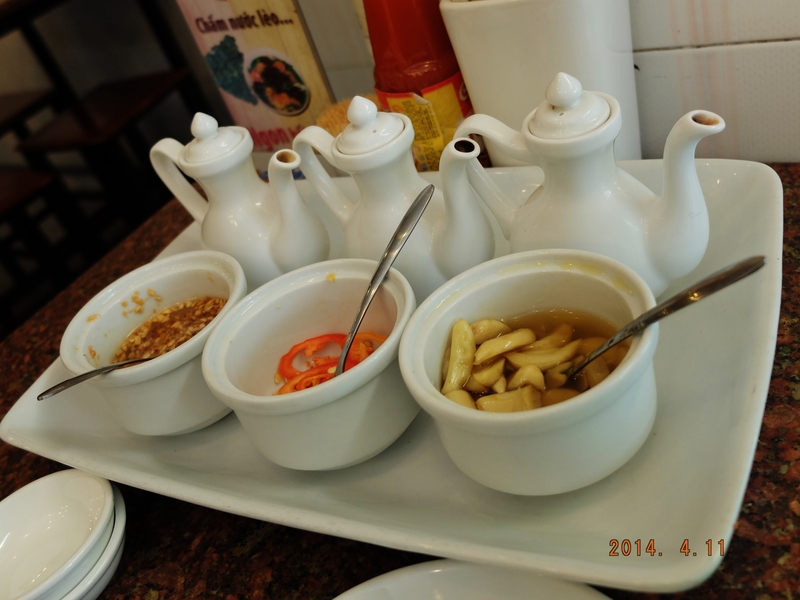 I would certainly go back to this restaurant again to hopefully try their grilled specialties. How about you? Have you tried eating at Uncle Cheffy’s? If so, what’s your favorite from there? Posted: February 6, 2015 in Picdump, Restaurant Review, Tummy Fillers, Where Have I Been? 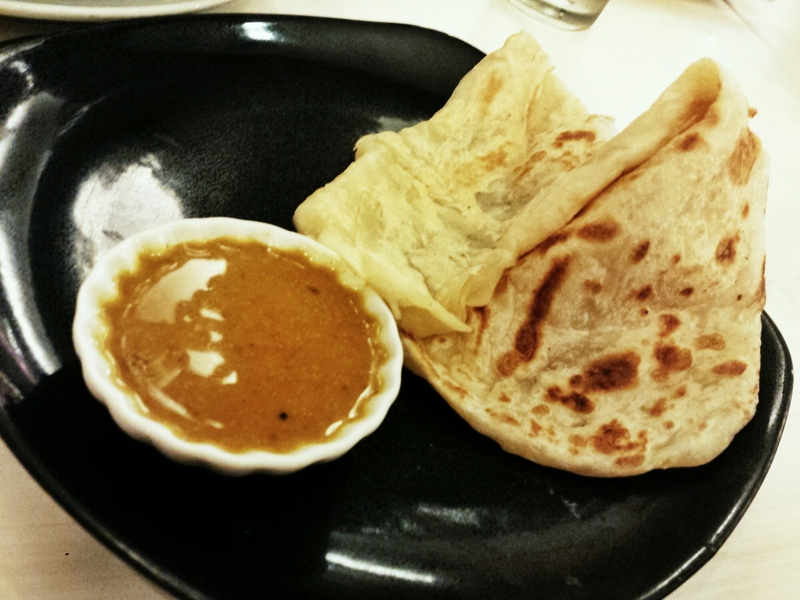 For our appetizer, we went for the Roti Canai (Php130). It was good but the serving is really stingy. I mean just a measly piece of flatbread for more than a hundred bucks? I say it’s a ripoff. Such a shame too because it was really delicious. 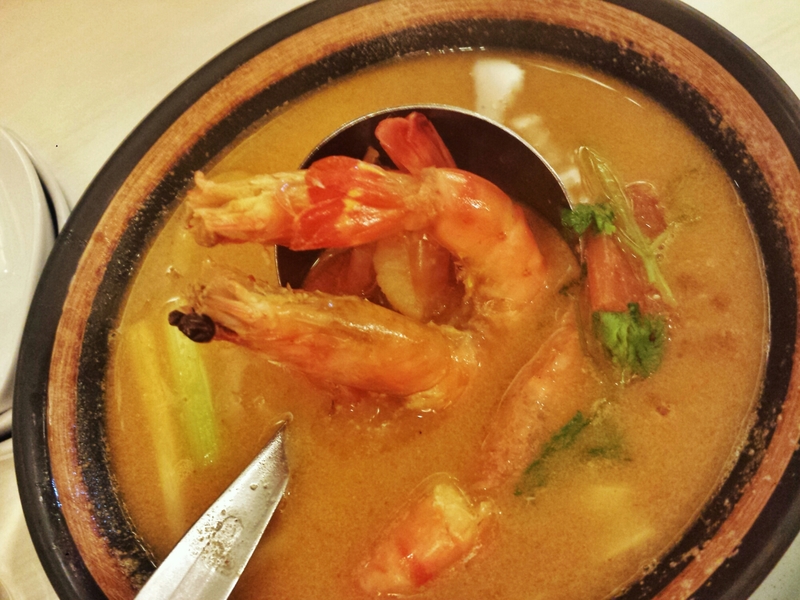 For our soup, we had the Tom Yum Goong (Php295). It was nicely flavored but there were only three small shrimps in it. What’s up with that? LOL. Good thing there was only three of us, but what if there was another person there? Would they have added another shrimp in there? Or would one of us miss out o a shrimp altogether? Haha the things I think about. 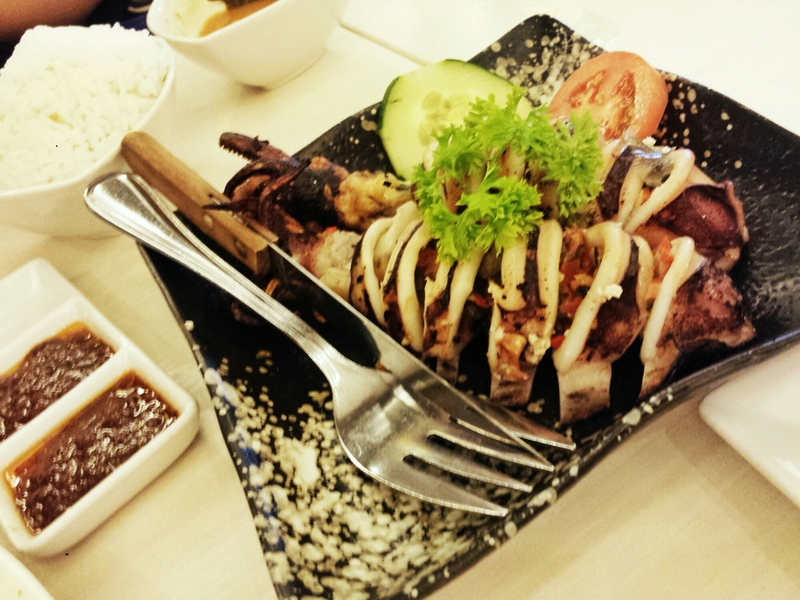 We also ordered the Grilled Stuffed Squid (Phph350). It was overcooked and the stuffing was not really good. I’ve had better grilled squid from a carinderia. At a much cheaper price, too! And the biggest rip off of the meal. I couldn’t even find the name of this in their published menu but I think it was around Php200, maybe they pulled it out already (hopefully) LOL. 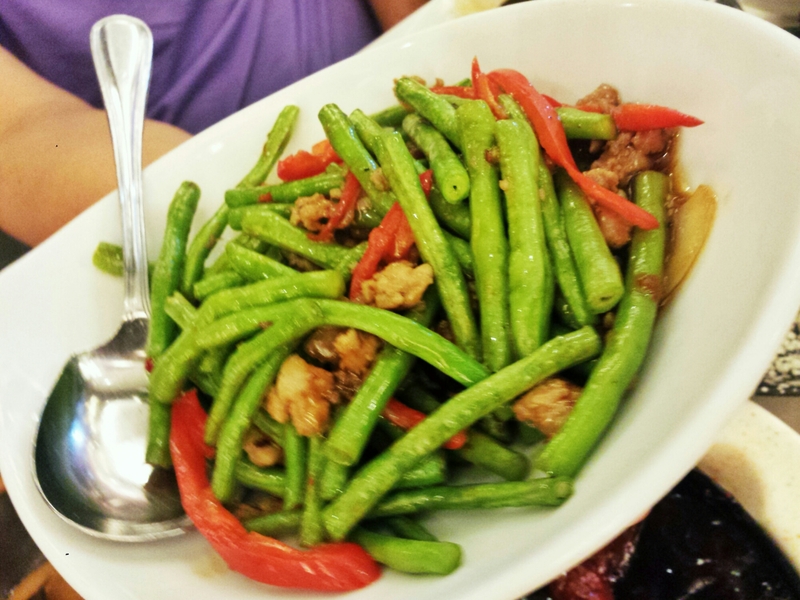 It was some sort of green beans sauteed with ground pork and red bell pepper. Eh?!? Basta it was not good! The string beans were waaaay undercooked and the combination with the bell pepper made it all taste weird. 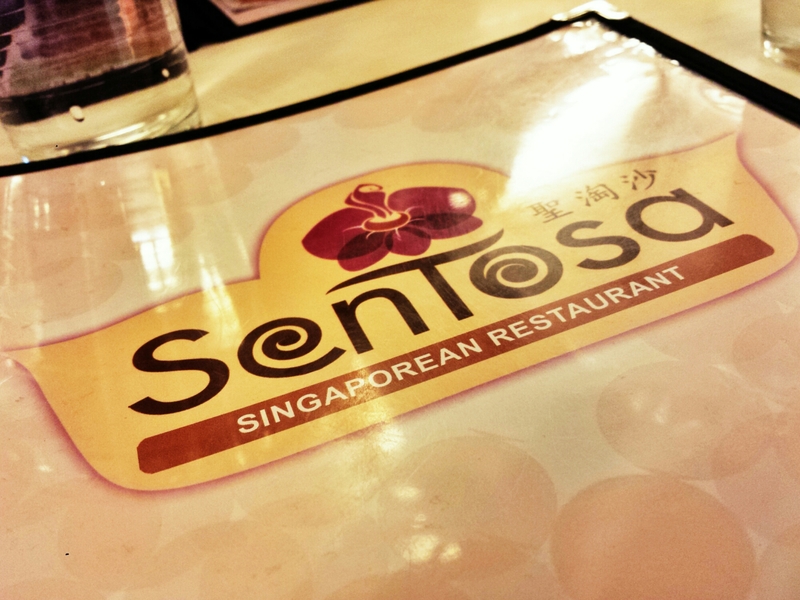 My first time at Sentosa was a fail. But maybe I would go back if just for the Roti. And then maybe I’ll throw in an order of Singaporean Chicken. Worth a second chance, I guess. Posted: January 21, 2015 in Picdump, Wanderlust, Where Have I Been? 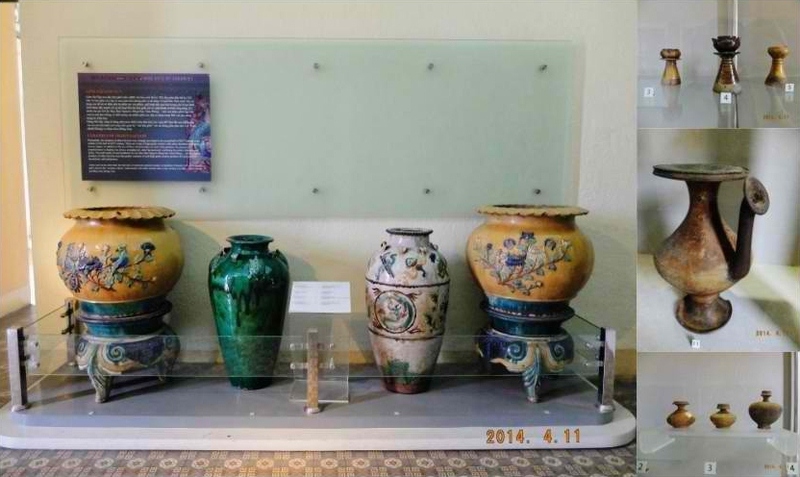 The Fine Arts Museum of Ho Chi Minh City is one of the largest fine arts centers of Vietnam. 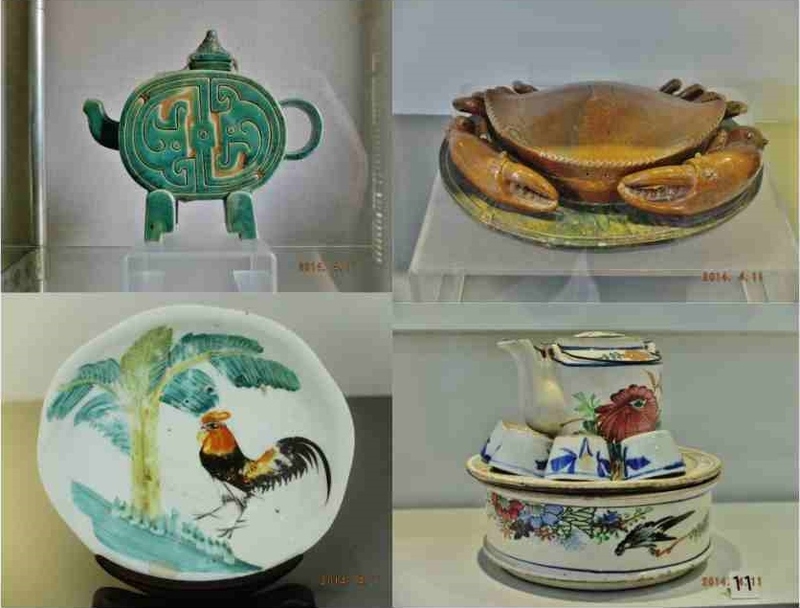 The building that houses the museum is a yellow-white grand colonial-era mansion that is a combination of French and Chinese styles. 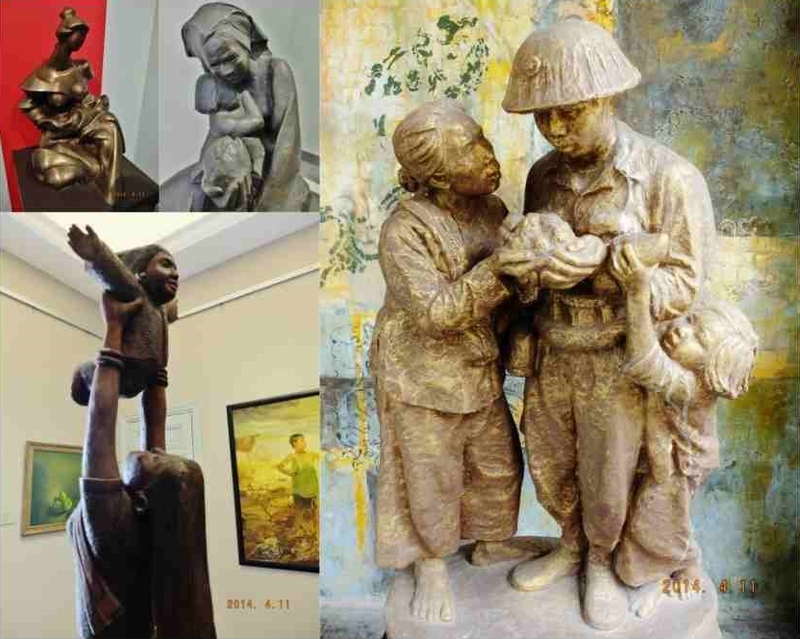 The museum covers three floors and it focuses on collecting, keeping, preserving and displaying fine artworks typical of Vietnamese people, especially of Ho Chi Minh City. 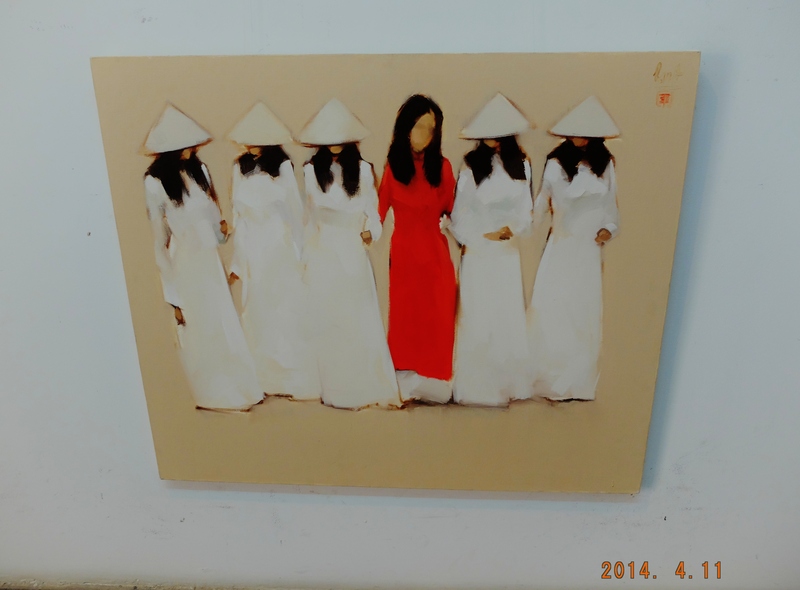 The first floor hosts rotating exhibits of domestic and international contemporary art. 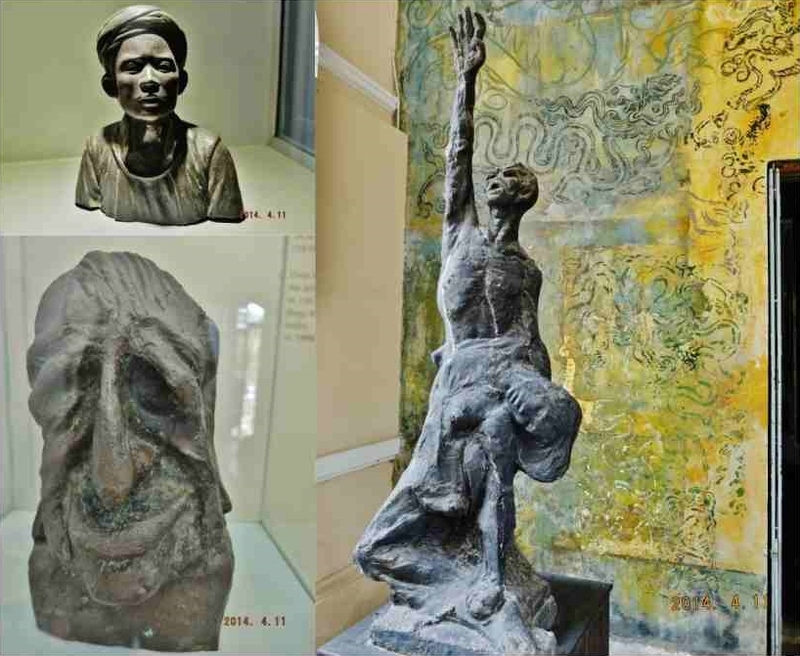 The second floor is where paintings and sculptures of Vietnamese and non-Vietnamese artists are displayed. 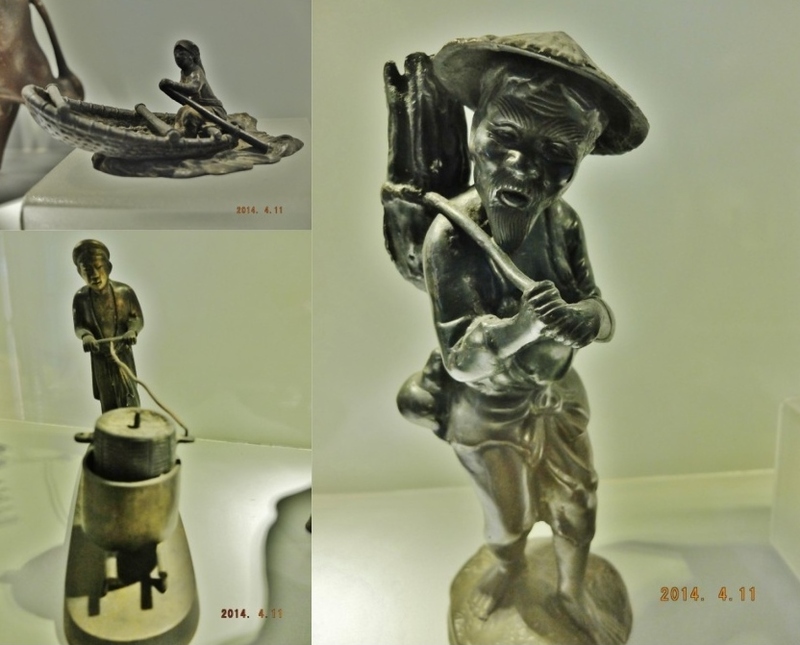 The third floor holds a collection of historic art ranging from the 7th to early 20th century. 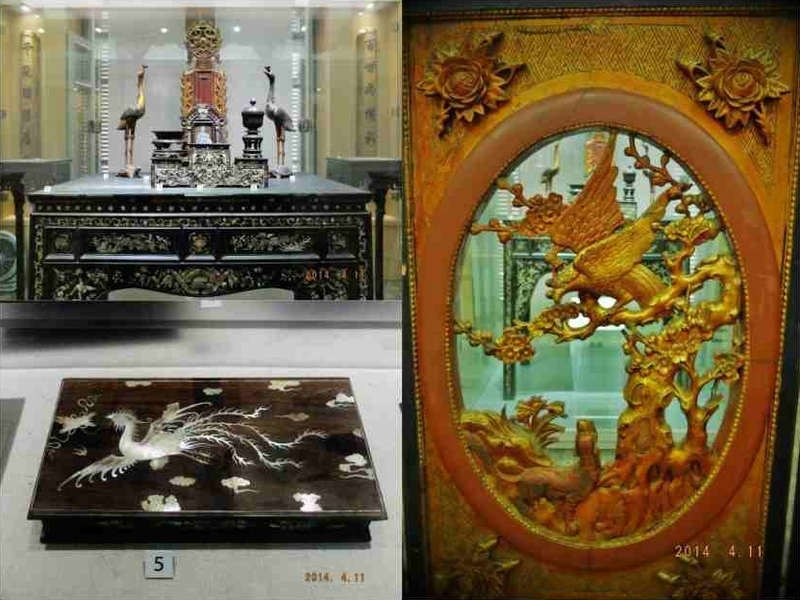 I was quite impressed with the variety of mother-of-pearl inlaid woods on display. 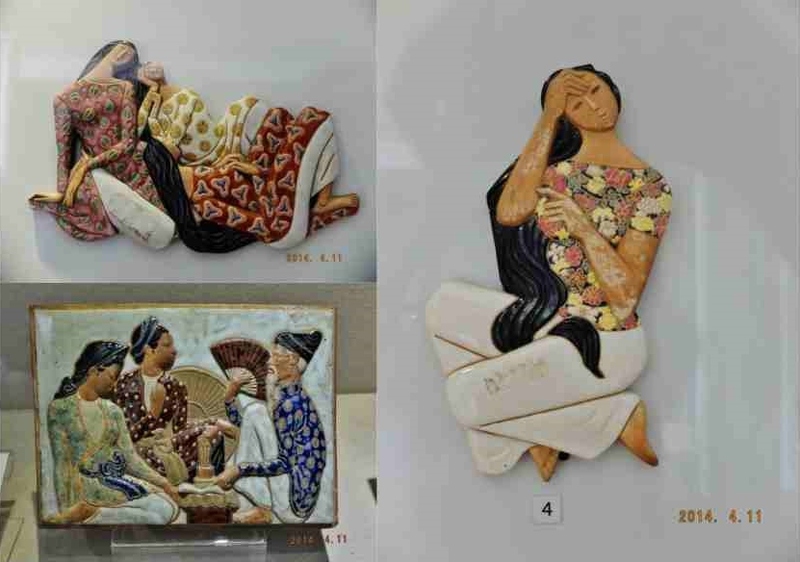 There were also lots of interesting woodcut paintings and wood sculptures.Below are some of my favorites. And for some reason, I am quite drawn to anything with faces of elder-looking men and women. 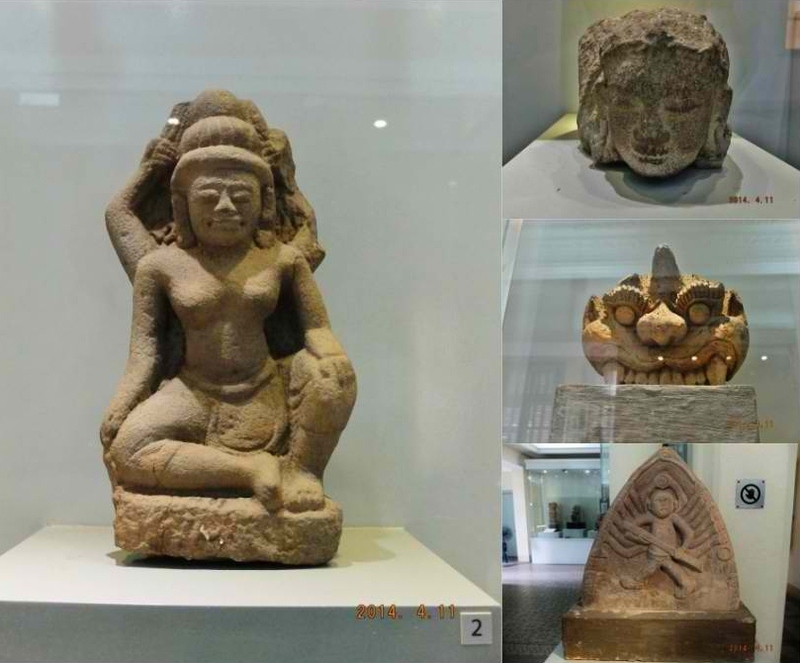 Below are some carvings and sculptures with hauntingly beautiful faces. 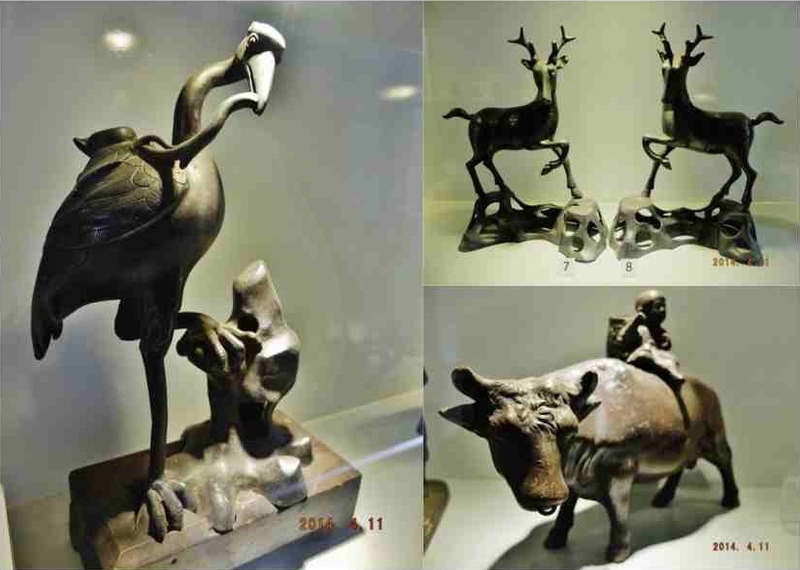 And then there are these heart-wrenching family themed sculptures. They’re not necessarily all sad-looking but I guess I just associate it with war and death and the separation it inevitably brings. 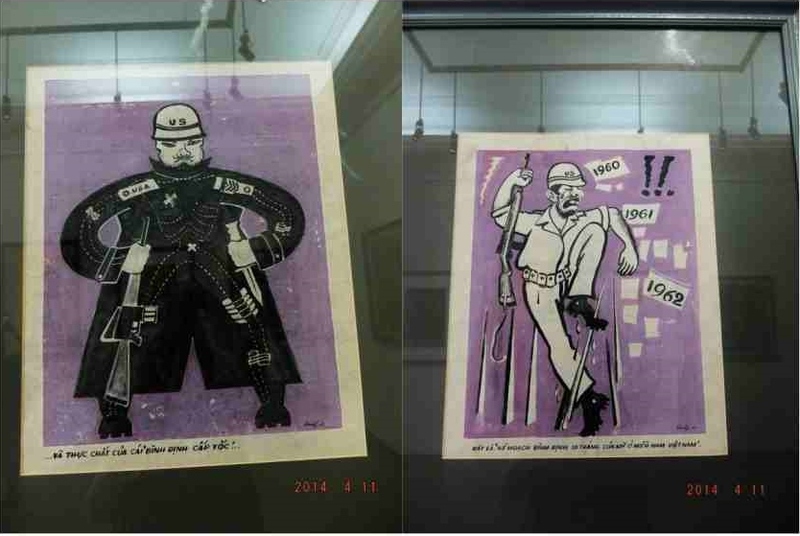 And below are some of my favorite paintings and caricatures which focus on the Vietnamese resistance to various colonial rulers. I especially loved that of a woman supposedly in the middle of a battle. Girl power! As I mentioned above, the first floor is home to rotating galleries of various artists. 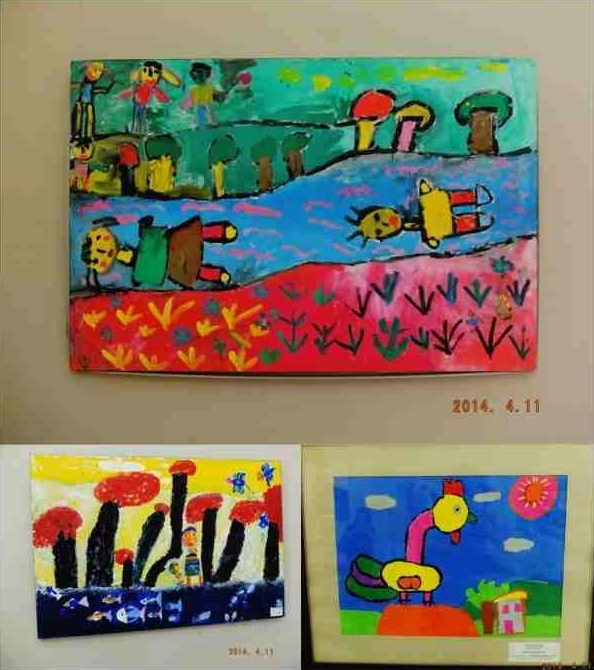 During our visit, artworks of local children were on display. 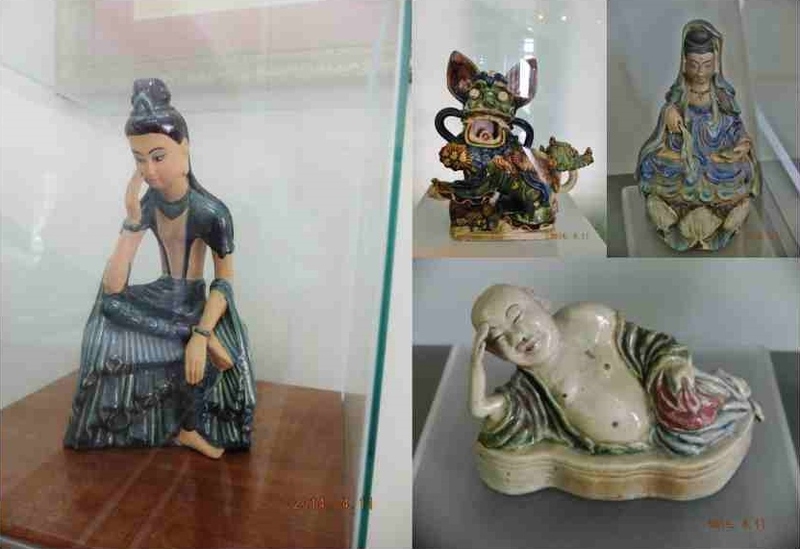 Isn’t the one on top just creepy? Haha. What could have inspired a little kid to draw bodies floating down a river? 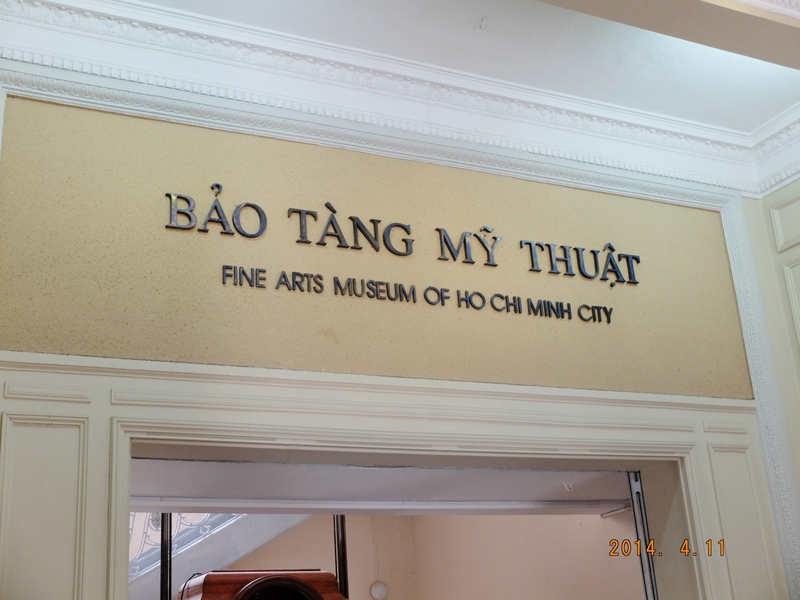 Entrance fee to the HCMC Fine Arts Museum is only at 10,000 Vietnamese Dong (only around Php21) so it is a shame to pass up on a really cheap and entertaining side trip. 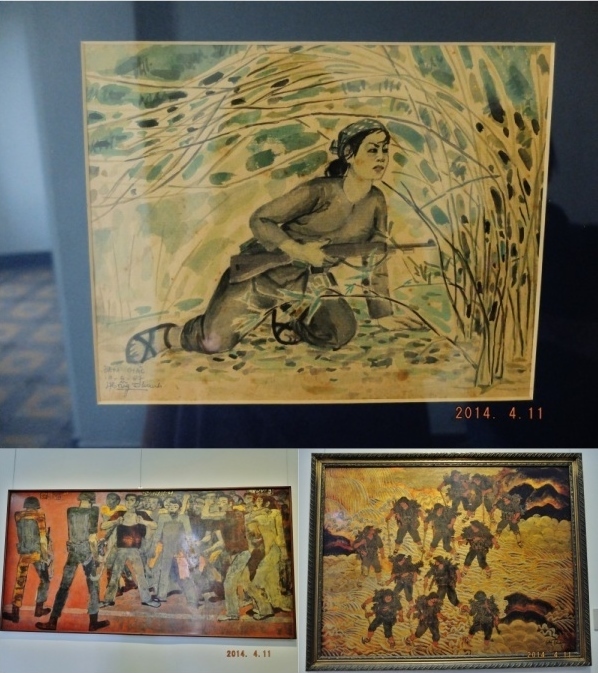 Have you been to the HCMC Fine Arts Museum? What were your favorites? Posted: November 11, 2014 in Picdump, Tummy Fillers, Wanderlust, Where Have I Been? I didn’t plan on making a separate entry for this restaurant but I remember how happy we felt to have found a place to eat good Thai food at a very cheap price (relative to Phuket’s prices.) 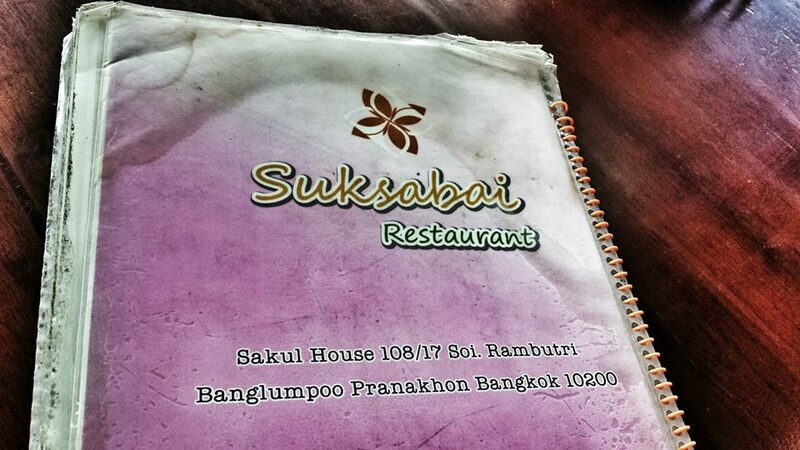 Suksabai Restaurant is just a few blocks away from our hotel, Rambuttri Village Inn. We didn’t know anything about this place before choosing to eat here so our food were all happy accidents. 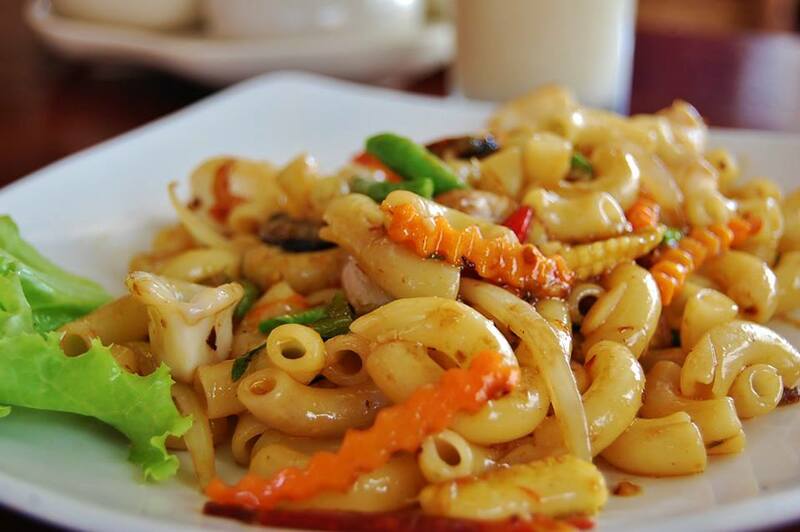 Lorraine had this spicy seafood pasta dish. We were all quite surprised to see this type of pasta because we are used to using macaroni shells on our desserts here in the Philippines. The dish packed a lot of spice, a good way to perk us up before we go out to explore Bangkok. It could have used a tad more seafood slices if you ask me, but Lorraine seemed to be content with her dish. Allan opted for the seafood fried rice. It was also quite tasty and really spicy. Allan didn’t even bother ordering another dish because this was rice + viand in one, they were quite generous with the shrimp and fish pieces. I on the other hand, being the soup addict that I am, had to get something with well… soup. LOL. It was very hot that day but I just couldn’t help myself. I don’t even understand this addiction haha. My food was also quite good! The soup was hearty, the chicken slices were tender and the veggies tasted fresh. I loved it! Suksabai Restaurant is a nice place to hang out and people watch since it is just right on the side of the road. The atmosphere was really nice and I heard they have live music in the evening. Sounds like fun! 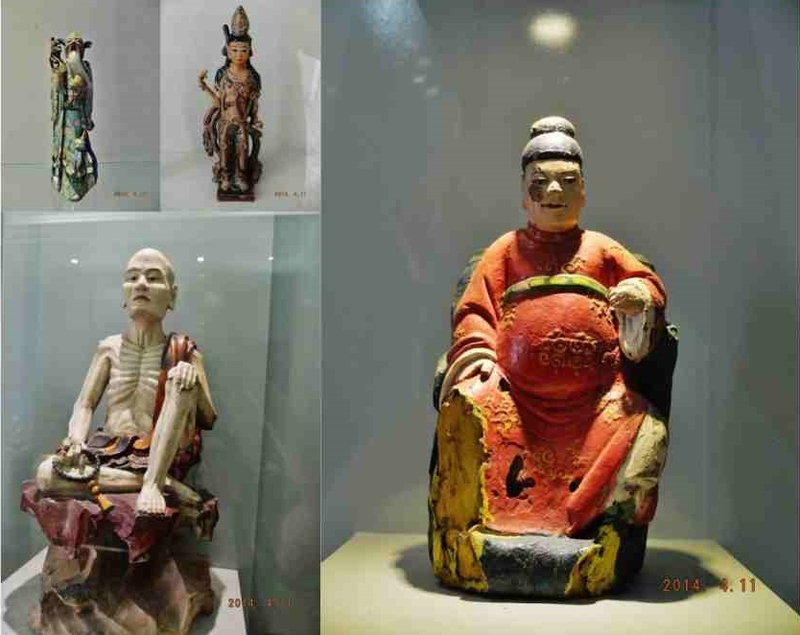 Posted: September 6, 2014 in Picdump, Tummy Fillers, Wanderlust, Where Have I Been? Last April, I went on a multi-city Indochina trip with my good friend, Timmy. 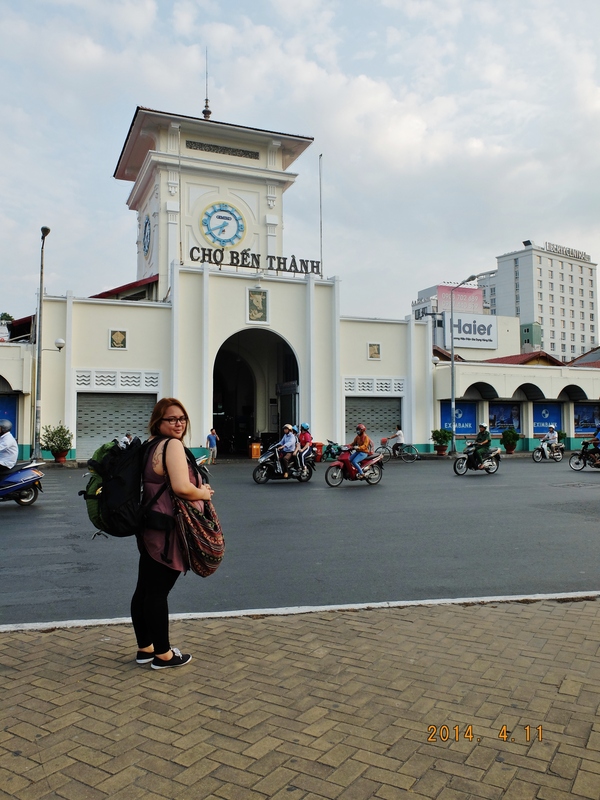 Our trip started off at Ho Chi Minh, Vietnam (also known as Saigon). 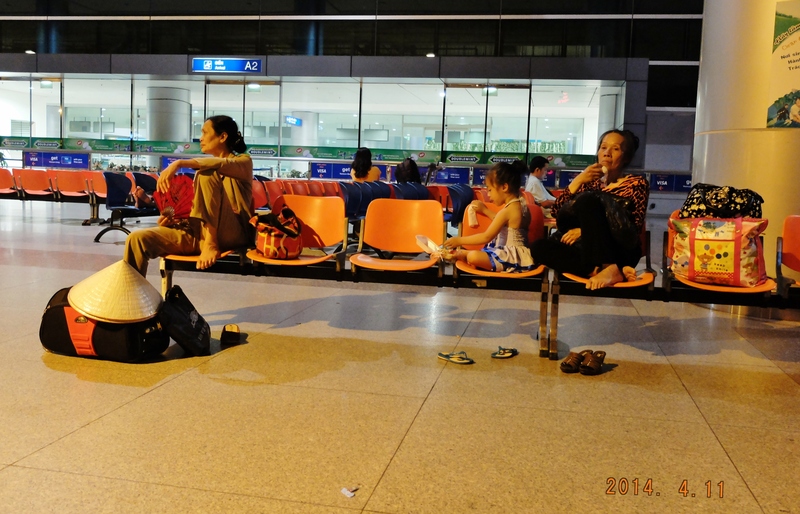 We got to the airport past 1am and we had to pass the time outside Tan Son Nhat Airport because for some reason, it closes down at around 3am. We dozed on and off while waiting for the 1st bus trip that would take us to the main city area. We could have easily taken a cab but we wanted to play the backpacker card and chose to commute via local transport as much as we can. The bus passed by before 6am and we immediately got on board. 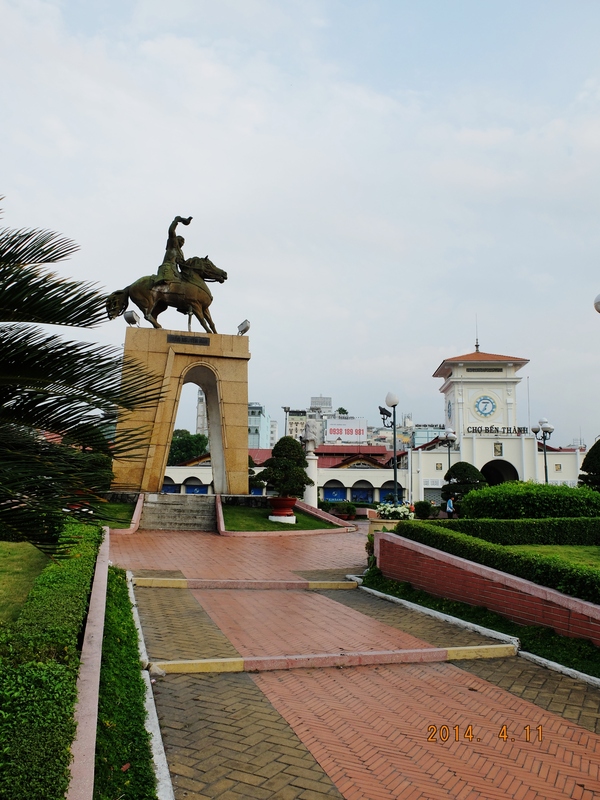 We asked the bus driver to drop us off at a station nearest to Ben Thanh Market. From there, we only had to walk a short distance to reach the market area. 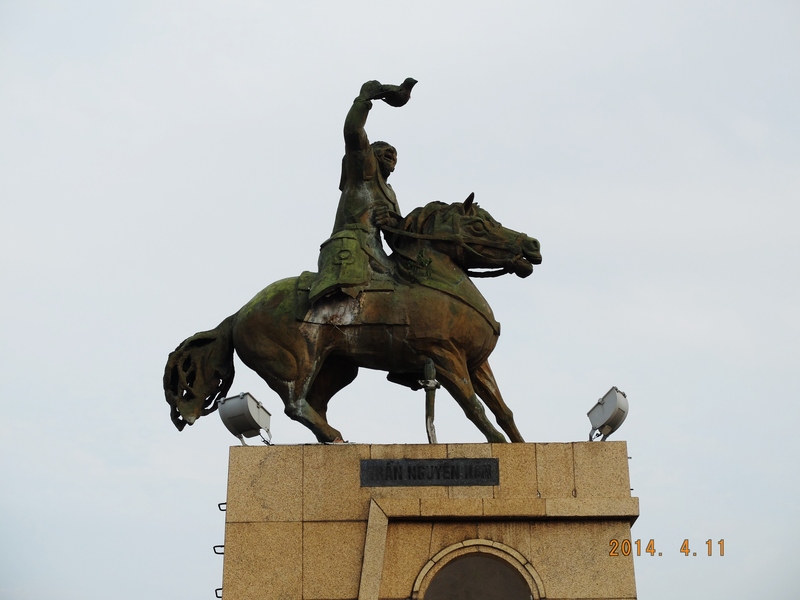 In the middle of a round about in front of the market, we saw a statue of Tran Nguyen Han, apparently a famous general who served under King Le Loi in the 15th century. 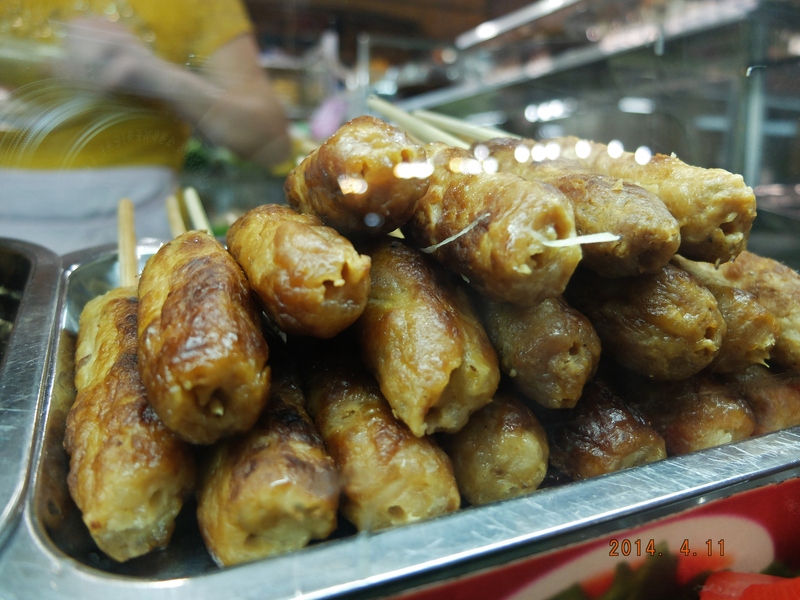 Ben Thanh Market is arguably the most famous market in Vietnam. 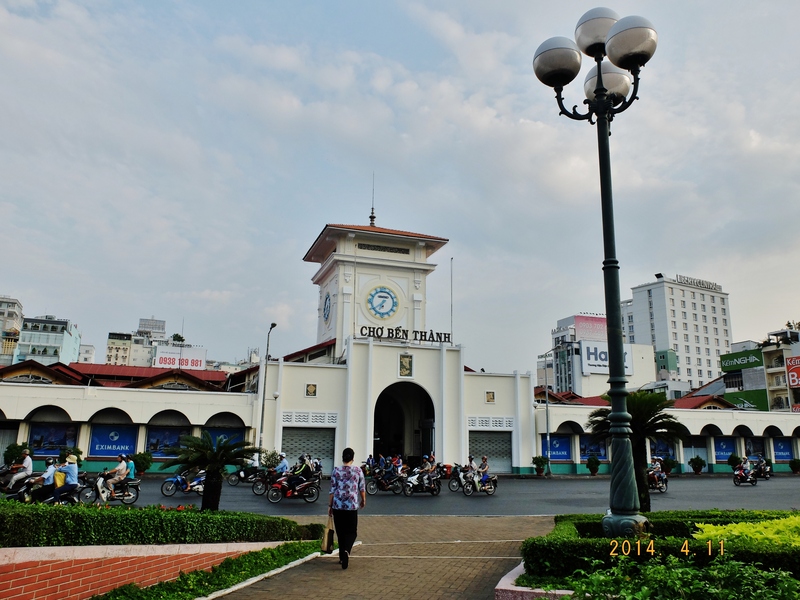 The market is one of the earliest surviving structures in Saigon and today is considered as one of the symbols of Ho Chi Minh City. The main gate of the market has a yellow clock tower. Inside is a tightly organized grid of aisles, arranged according to product. Most of the shops were still closed when we got there so there was not much foot traffic yet. Trust me, it gets pretty crowded when the market is in full swing. We headed to the inner section of the market, where a good number of food stalls were already open. 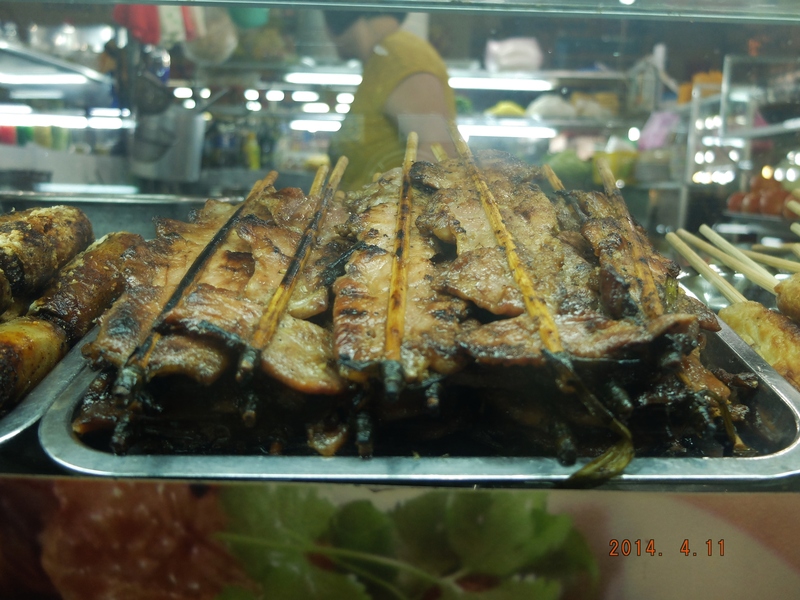 An array of freshly cooked skewered meats were in display but I wanted my first meal in Vietnam to be as stereotypical as possible. I just had to have pho and spring rolls. HAD TO. 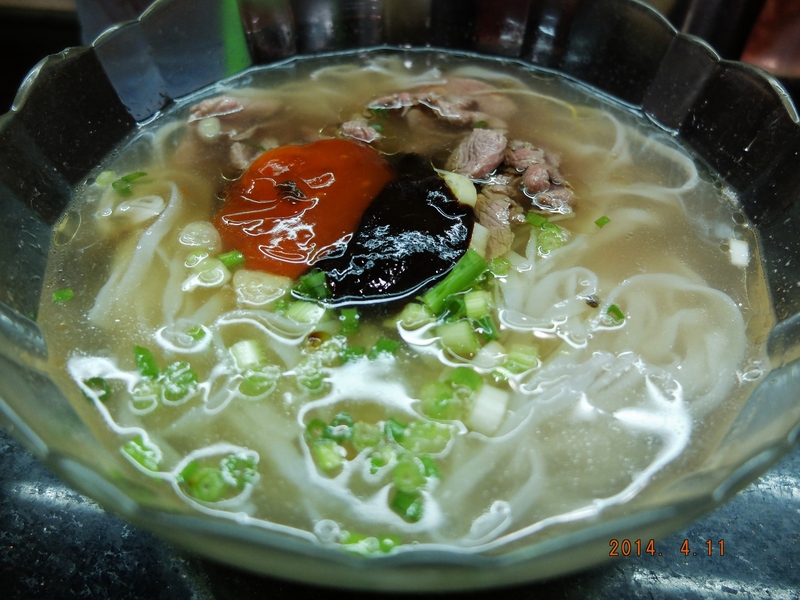 There’s nothing like rice noodles, thin beef slices and herbs soaking in hot broth to start off a day of adventure. 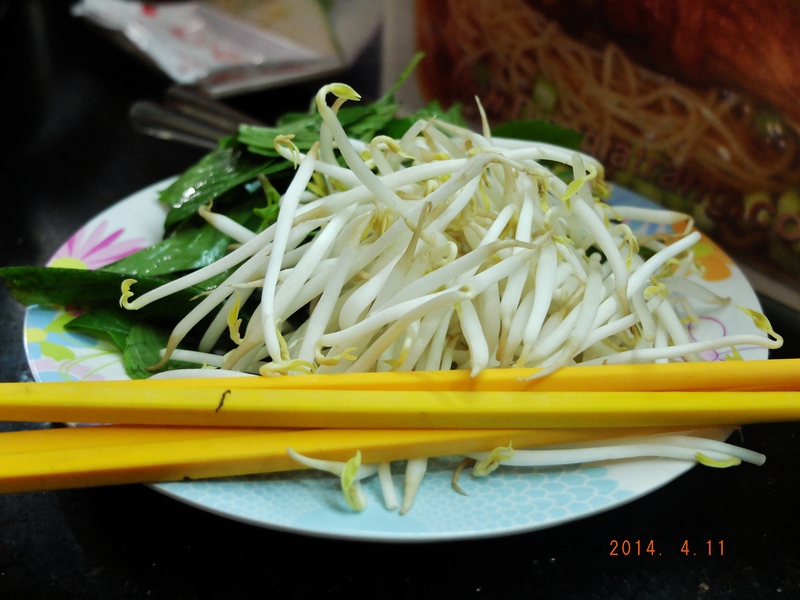 The usual side of fresh bean sprouts were crispy and well… fresh haha! I did not bother with the leaves though mainly because I couldn’t identify what they were. I squeezed in a small amount of sriracha and that black sauce for additional flavor, mixed it all together and slurped away. 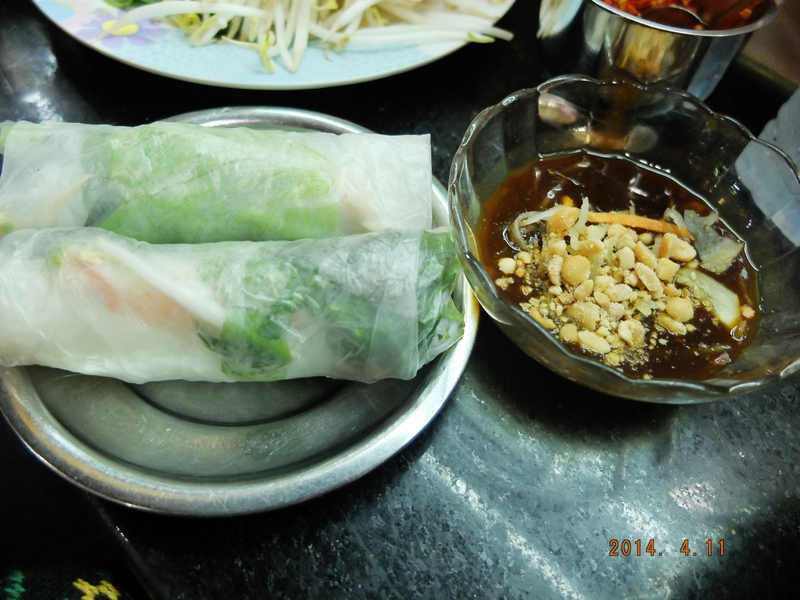 These fresh spring rolls were also good mainly because of the peanut sauce. For some reason, the rolls tasted a little too ~healthy~ for me. I finished mine though because I hate to waste food but Timmy didn’t even bother with hers. I had to pry hers open, got rid of most of the leaves and smothered it with the sauce. It was much more palatable after that. I suggest everyone to try out the food stalls inside the Ben Thanh Market for a taste of cheap and authentic Vietnamese food.